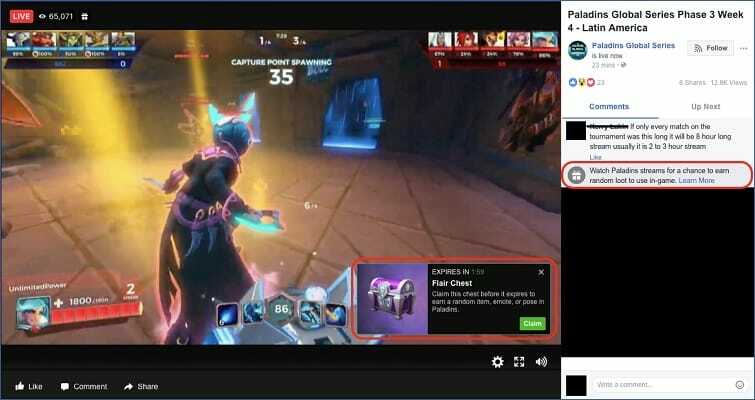 Author Master MazumaPosted on April 23, 2018 June 11, 2018 Categories PromotionsLeave a comment on Las Vegas takes the lead in Fortnite eSports! These were the best april fools day gaming jokes! Looking for pranks on april first is like asking a woman if she’s pregnant when your in doubt. There are a lot of patches and releases to go around, and some are so sketchy it’s hard to tell if they are real or a joke. Some of the youngsters might have gotten a culture shock, while the elderly among us felt utter joy when this update went live. 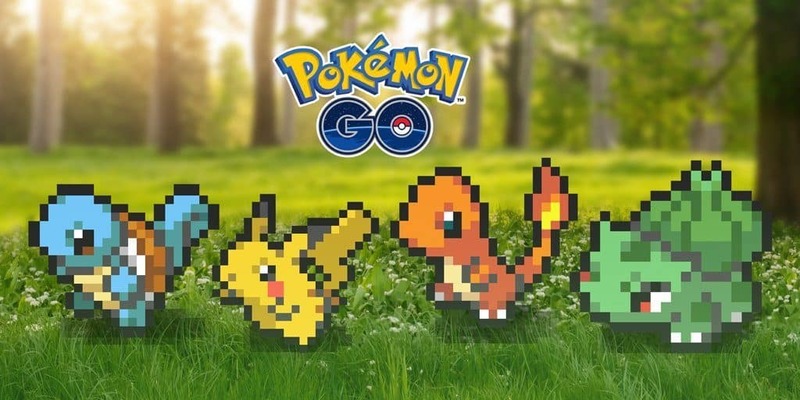 Though not all Pokemon got a revamp, it was announced that the update would give the Pokemon a look ‘previously unimagined.’ “Experience Pokémon GO like never before with cutting-edge 8-BIT GRAPHICS! Registering approximately twice the definition of 4K, the chunky squares of each pixel provide realistic detail and unbelievable definition”. This was the foreboding of the hilarious patch. Some players might be disappointed that there is no option to keep their beloved 8-BIT Pokemon. With all the Fortnite and PUBG hype going around, it’s only logical that one of the biggest shooters follows with their own battle royale. 343 Industries spared no effort in providing details on how the game mode would look like. 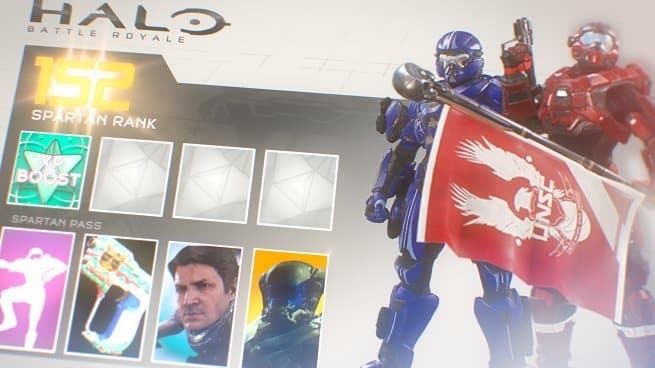 “Players will gain REQ Points as they complete games and prove their skills, and will be able to progress through ranks to receive rewards like armor, weapon and vehicle skins, grenade explosion effects, armor pieces, new drop pods, and even legendary Characters seen in previous Halo titles.” Unsurprisingly, the fans got hyped and Reddit threads were all over the place. One of the most popular games has one of the most vile community (sorry guys). Even RIOT knows this and that’s why they came up with the announcement that there would be proximity chat on all games. In other words, you would not only read your alles flame at you, you could actually hear it as well! 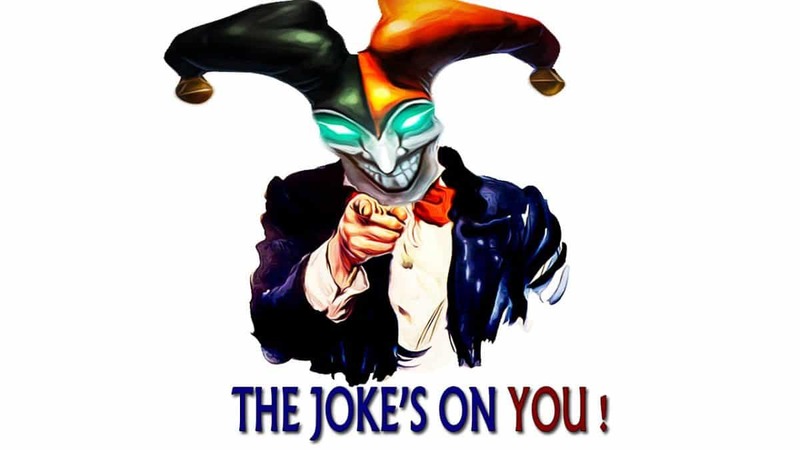 This joke was not hard to believe since only recently RIOT introduced voice chat for premade groups. But most players will be relieved that they didn’t push this one! Author Master MazumaPosted on April 4, 2018 April 4, 2018 Categories NewsLeave a comment on These were the best april fools day gaming jokes! Author Master MazumaPosted on March 27, 2018 June 11, 2018 Categories TeamLeave a comment on Make sure to place a bet on these all female teams! Author Master MazumaPosted on March 20, 2018 Categories Game, NewsLeave a comment on Fortnite is rising in popularity. 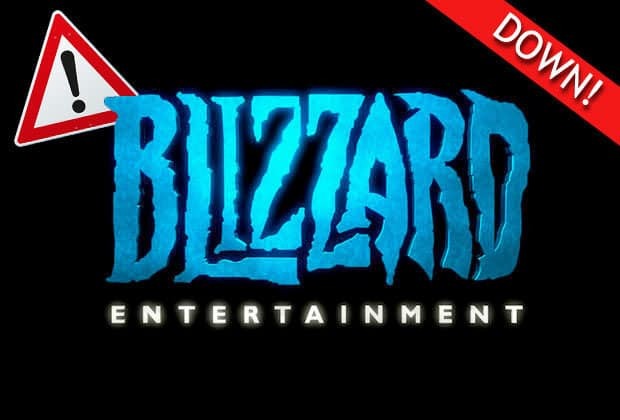 How is Blizzard gonna react? 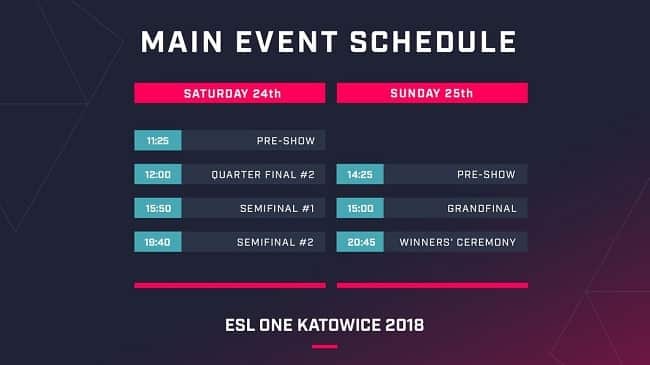 Why is the father country of gaming unsuccessful in esports and how are they planning to solve this? 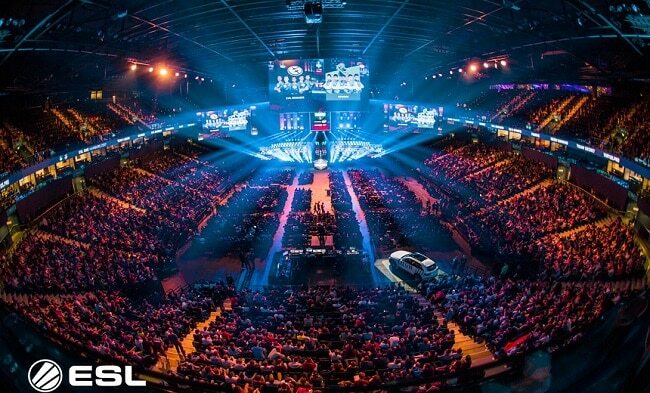 Though further research on the subject might be neccessary, there are strong allegations against a decades-old law preventing the Japanese from participating in gambling, but indirectly targeting professional esports tournaments as well. Resulting in poor competitive players over the long run. The “Act Against Unjustifiable Premiums and Misleading Representations,” was passed in the early 1980’s, as a way to solve the issue of organized crime using gambling as a money maker. The infamous Yakuza made alot of profit from video poker during these days. Regulation the gambling business, prize money was capped under $1000 by parlement. 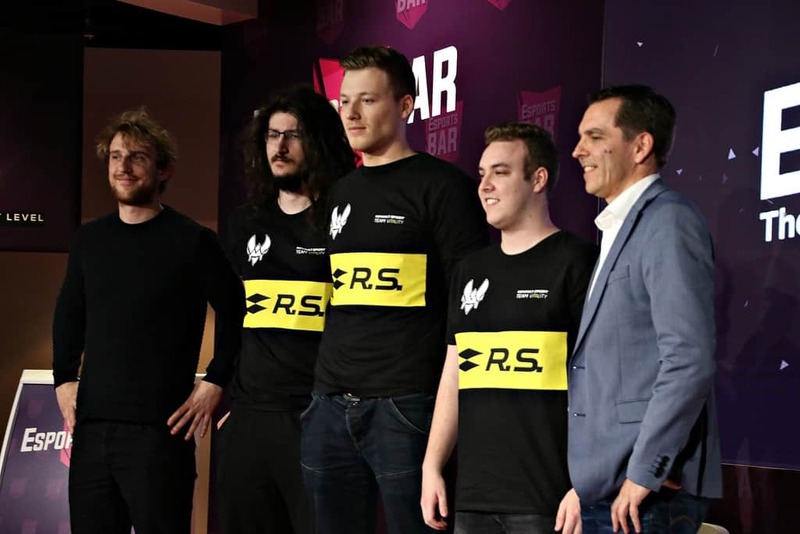 Though with esports making rise in popularity and a likely candidate make its debute as a Olympic sport in Paris 2024, government starts to realise their old law is doing the country more harm than good. Captain Hindsight strikes again! 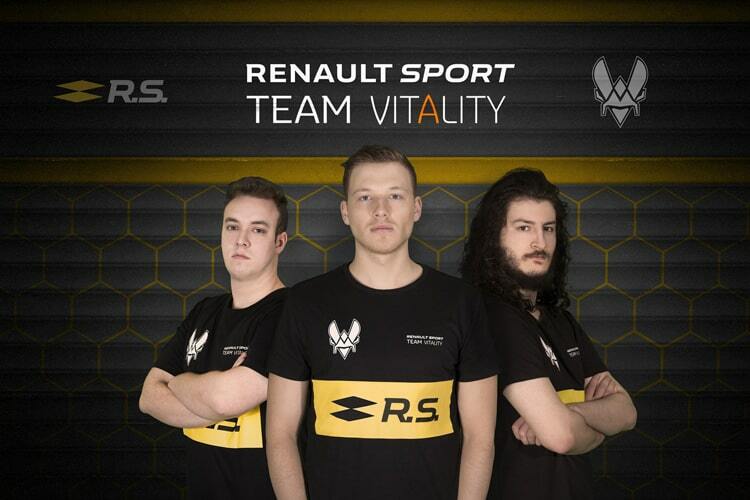 But it’s not to late to prepare for a succesfull eSports Olympics. 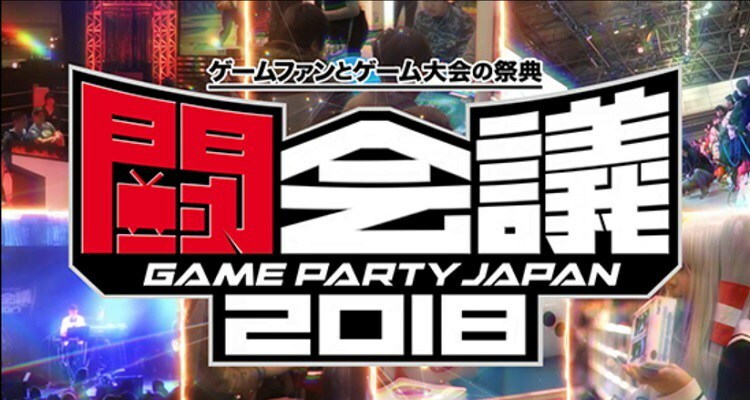 The law changed, prize pools are increasing and a start has been made last weekend in the Game Party Japan 2018 in Chiba. It was a great event, focussing on fighting games with Street Fighter V Arcade Edition, Tekken 7 and Monster Strike. The latter had the biggest bounty on it’s head with a prize of $73,000. It was just a portion of the total of $300,000 that could be won during the weekend. All provided by game publishers. Japanese has always been a center of gaming. Headquartering companies like Nintendo, Sega, Namco, Capcom, and Konami, among others, it is surprising Japan has next to no eSports culture. 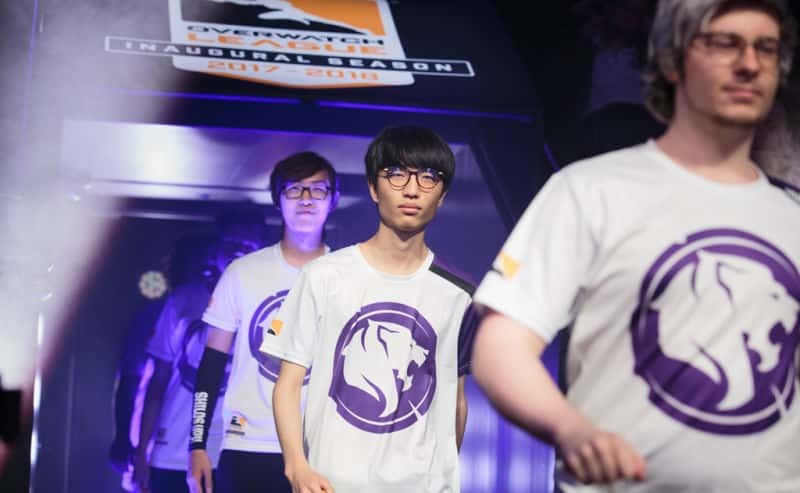 Despite championing gaming, Japan was a late bloomer in esports. Home audiences prefered solo console games, though the paradigm starts to shift. And chances are coming about fast. 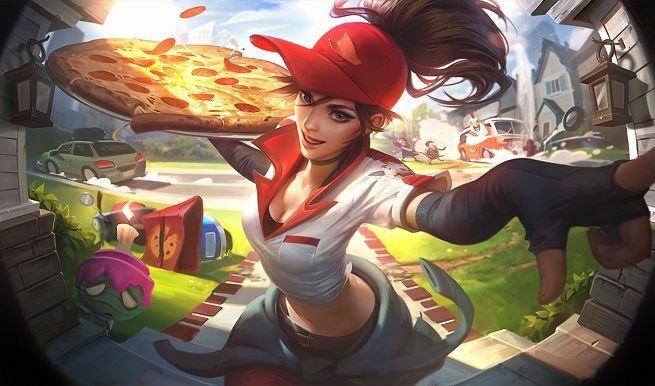 A recent report revealed that Japan is the fastest growing esports market in the East Asian region, as more than 80 percent of the fans first encountered esports less than two years ago. Though being the fastest grower, usually means you are the one catching up. Hopefully changing the law is the beginning of a new era in a country with a rich gaming culture!